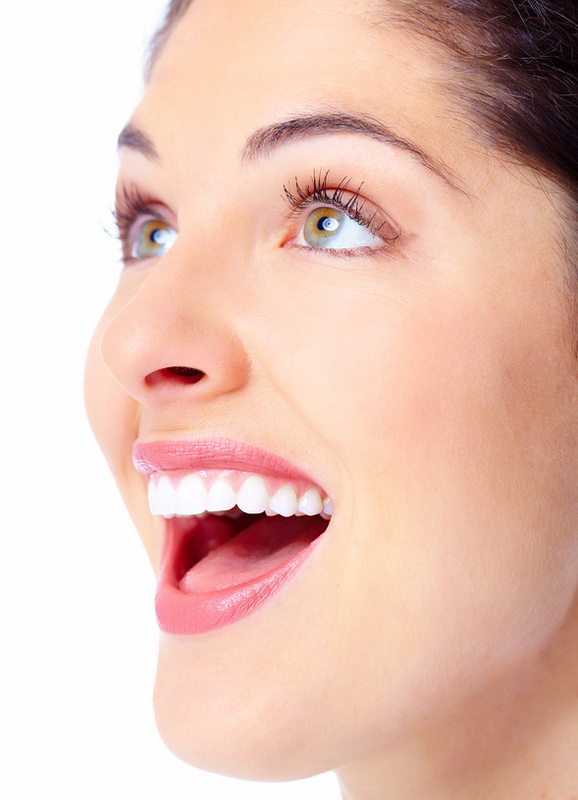 ← Do You Believe It’s Important to Have a Healthy and Attractive Smile? Schedule Regular Dental Visits! You have almost definitely heard of fluoride, which is a very helpful mineral that can help the teeth in your child’s mouth gain the protection they need against harmful substances and bacteria. Fluoride has been around for many years and, when it comes to your child’s teeth, it helps prevent damage from acids and reverses signs of decay. Because fluoride is in most of the water we drink today and our toothpaste, many children are getting the fluoride that they need. When you are a parent, you want to do everything in your nature to help protect your children’s teeth. If you don’t, you know that there could be very serious consequences in your child’s mouth and you want to do whatever it takes to prevent that from happening. Did you know that statistics say that children with poor oral health are about 3 times more likely to miss school because they have dental pain? You want to set them up for a pathway to success, which means regularly seeing their dentist. There are many family dentists available who want the best for your child so that the teeth in their mouth can become healthier and healthier over time. Because one of the reasons fluoride is so helpful is to prevent tooth decay in children, it should always be considered regularly when it comes to your kids. The Center for Health and Health Care in Schools says that approximately 51 million hours are lost each year due to dental related illnesses, which can be detrimental to some children. Tooth decay is all too common in many children. In fact, it is 20 times more common than diabetes. Dentistry is recommended for kids of all ages because you can never be too prepared when it comes to your children’s dental health. Protect their teeth at all costs and speak to a dentist as soon as possible, as proper dental health can protect your child from harmful conditions in the future. This is what you want for your child’s life!